Insomnia—it’s a silent monster. It affects your mood, your cognitive ability, your metabolism, digestion, you name it. Not getting enough continuous deep sleep throws your entire body and mind—and life—off balance. There’s tons of advice out there to help you deal with insomnia without medication. 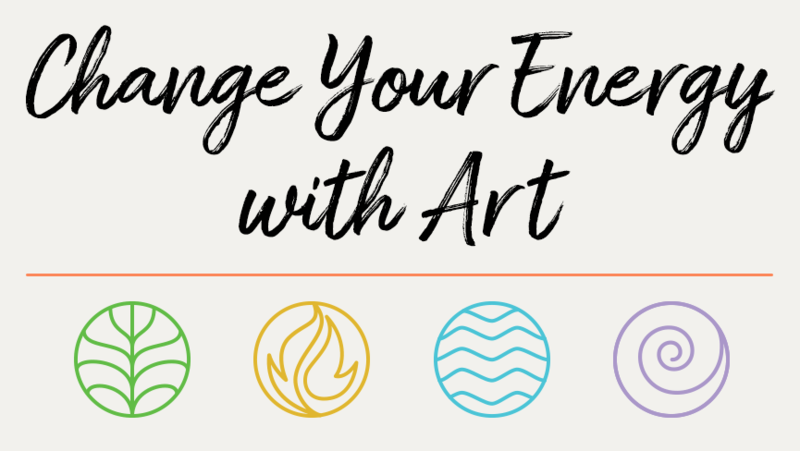 In this article, we’re going to address the issue from the perspective of overall energy (qi) flow in the body. There is a natural circuit the life energy that animates you makes called Water Up, Fire Down. 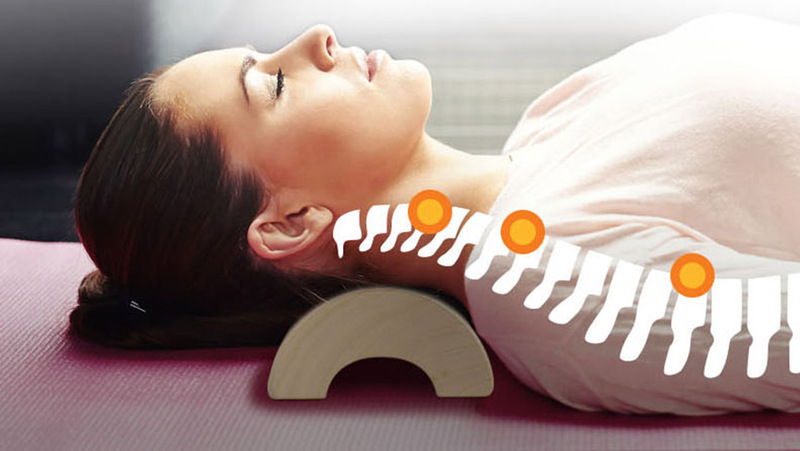 Warm fire energy generated in the heart goes down the front of your body to your lower abdomen and then up your back to your kidneys, which cool it down and send water energy up the back to your head. When you have this ideal energy circulation, you have a warm belly and a cool head. You digest your foods better, circulate nutrients better, maintain your immune system better, and keep stress and racing thoughts at bay. 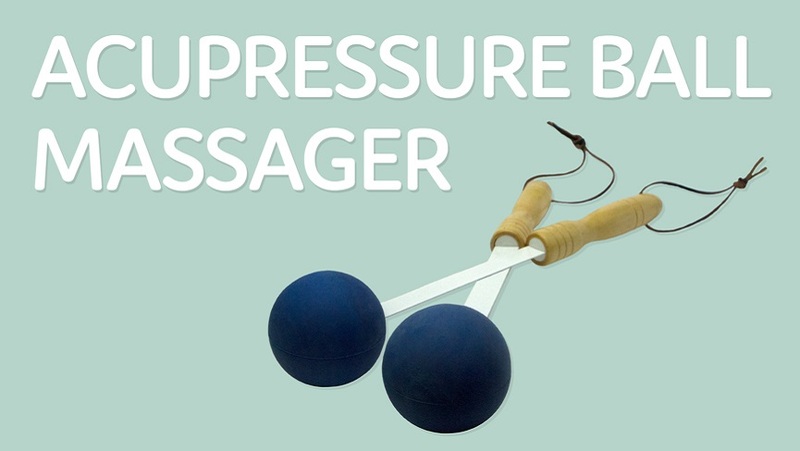 However, stress and other health issues can block or reverse this flow, resulting in too much warm energy in the head and not enough in the abdomen. Then your belly becomes stiff and cold, your neck and shoulders become tight, your head may hurt, and your thoughts and emotions may be out of control. You may experience symptoms like nausea or strong emotions like anger as well. Being in this state can make it harder to sleep. To help you fall asleep faster and sleep more deeply, it’s important to relax your body and unblock the blockages in energy flow. 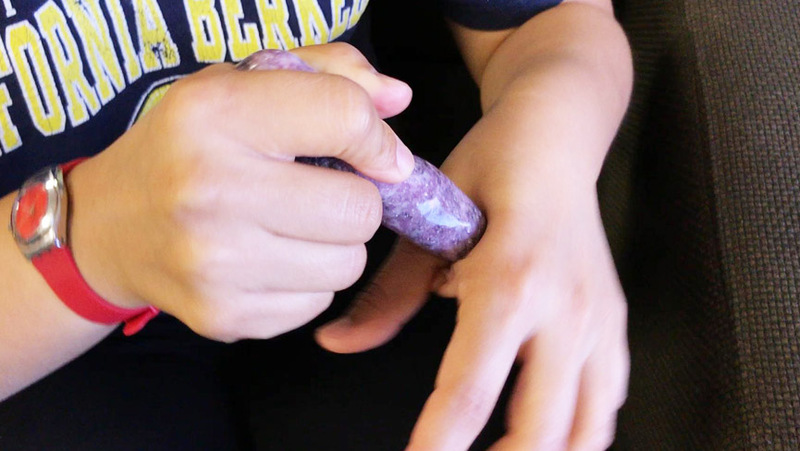 There are many methods for doing this, but a good way to do it quickly is by using a wooden pillow. 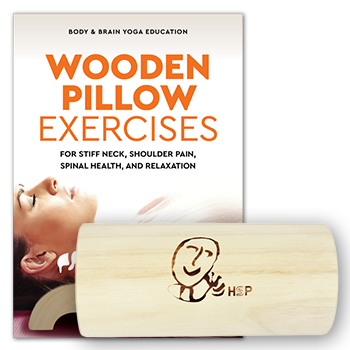 Wooden pillows are simple blocks of strong but lightweight wood that are ergonomically curved to release pain and tension throughout the body. 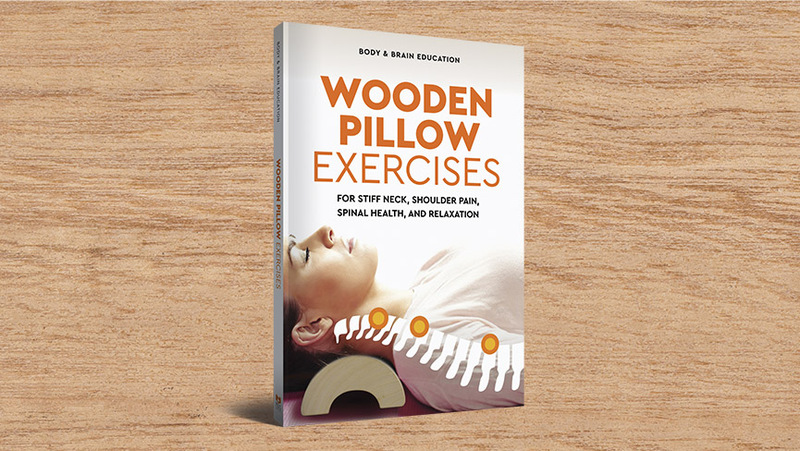 Try these simple wooden pillow exercises for insomnia from the new book, Wooden Pillow Exercises for Stiff Neck, Shoulder Pain, Spinal Health, and Relaxation by Body & Brain Yoga Education. Do them daily before bed to bring the extra energy down from your head and put your brain in a meditative state that will help you drift off to sleep. 1) While in a lying position, either on a mat on the floor or on your bed, place both feet on a wooden pillow. The feet should be together, but relaxed, with the Achilles tendon resting on the high part of the pillow. 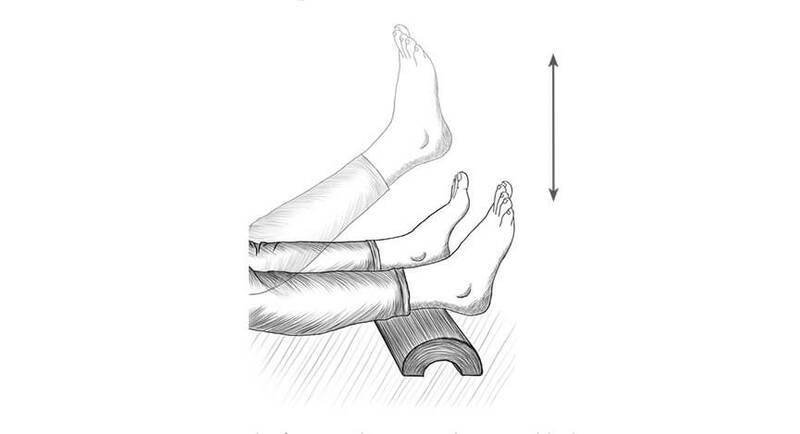 2) Lift each foot one at a time and gently tap the Achilles tendon on the pillow 5–10 times. 3) Then, keeping the feet together as much as possible, begin to swing the feet rapidly from side to side, tapping the outside of the big toes together and the outside of the little toes against the pillow. Use your whole leg to move your feet, allowing your pelvis and back to relax. If your pinky toes cannot touch the pillow, just bring your feet toward the pillow as far as you can without straining yourself too much. As you move your feet, focus your mind on the sensations in the tips of your toes—the furthest point from your head. 4) After about 2–3 minutes, stop and relax your body completely, bringing your feet off the pillow. 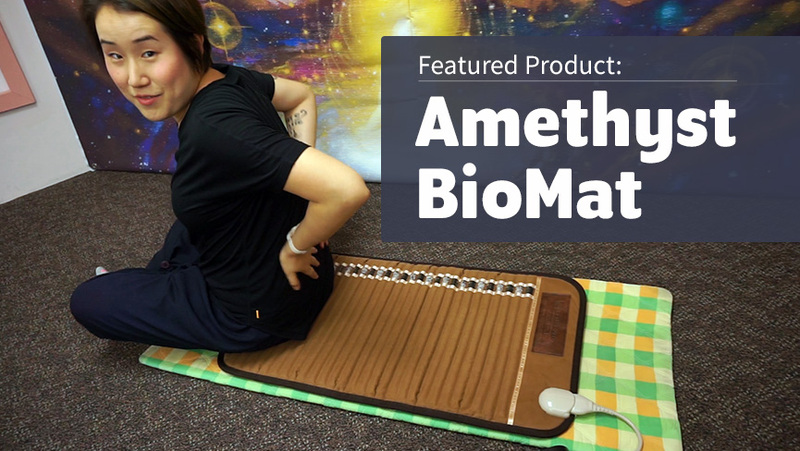 Inhale gently and comfortably down to your abdomen and exhale slowly, feeling the vibrations of body tension leave your body with each exhalation. 5) Return your feet to the pillow and repeat the entire sequence 3–5 times. Stop, however, if you begin to fall asleep. 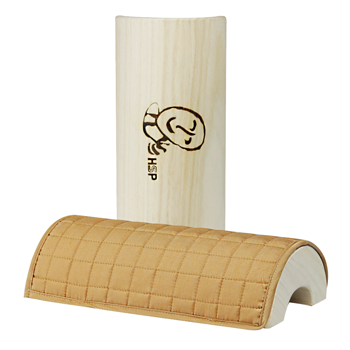 There are many more ways of deeply relaxing your body and mind with self-massage using the wooden pillow in Wooden Pillow Exercises, now available in the Change Your Energy Shop. 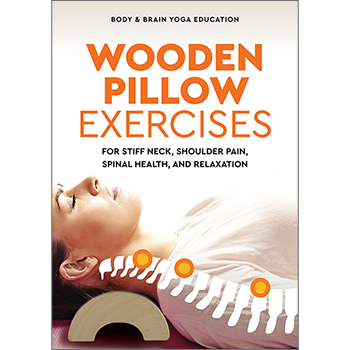 The book shows you how to release tension and pain in every major part of your body and has exercises for other specific symptoms as well. 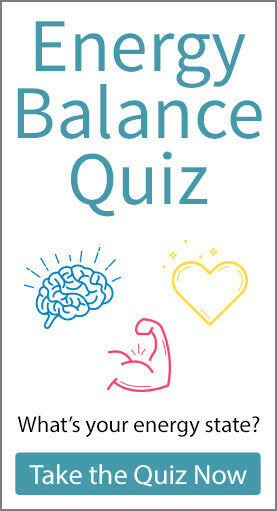 Use it as a guide to restore the energy balance in your body and help free yourself from insomnia. If you don’t have a wooden pillow of your own yet, you can get one here in our Shop. Michela is passionate about empowering people with positive information so that they can make the best decisions for their lives. 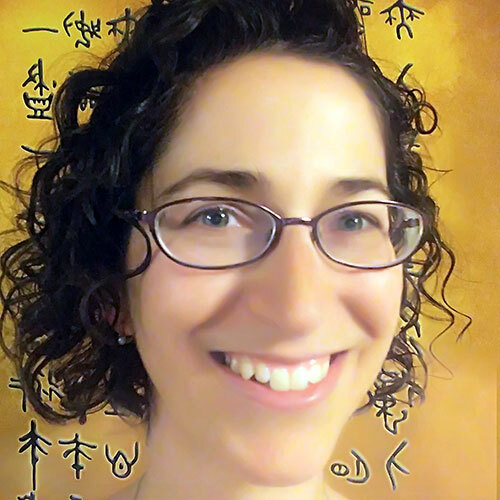 For this, she brings together a background as a Brain Education and Body & Brain Yoga practitioner and instructor and study in neurobiology and health communication. 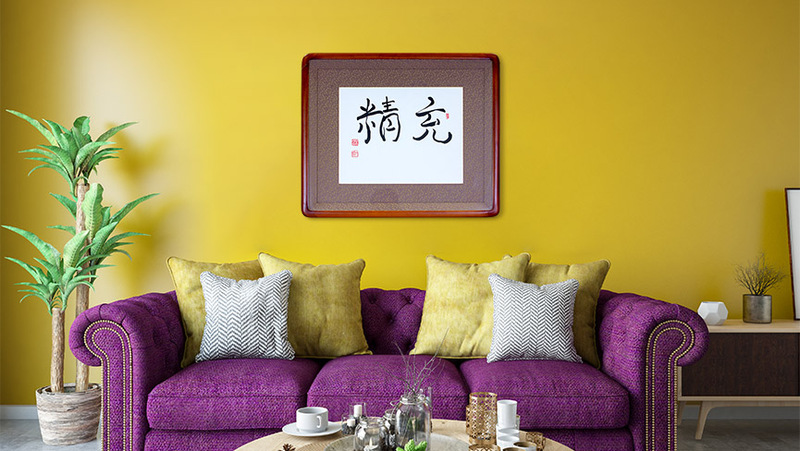 Her favorite information to share is the principles and practices promoted by CYE founder Ilchi Lee.